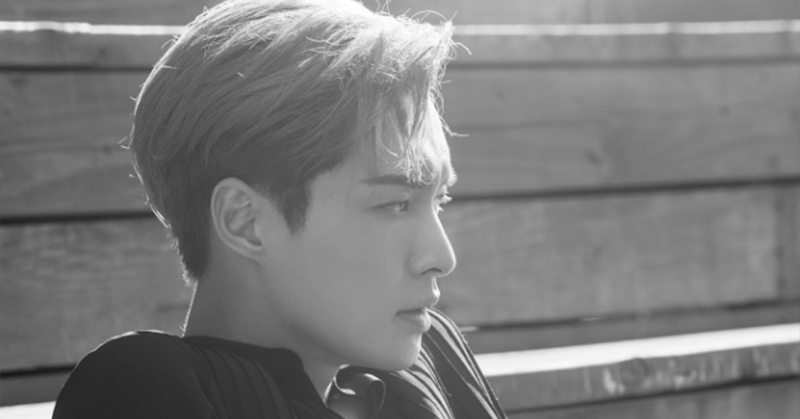 EXO LAY's "NAMANANA" To Be Released October 19! This coming October 19th at 4:00 pm, EXO Lay's U.S. debut album, NAMANANA, will be released to the world! As Lay's third solo album, NAMANANA will contain 11 songs, including Chinese and English versions, for a total of 22 tracks. The title song NAMANANA features pipe and brass sounds together with a moombahton rhythm, and Lay's newly coined word "namanana," meaning "fantasy rainforest." The song lyrics contain the message of enjoying the present and finding your true self. 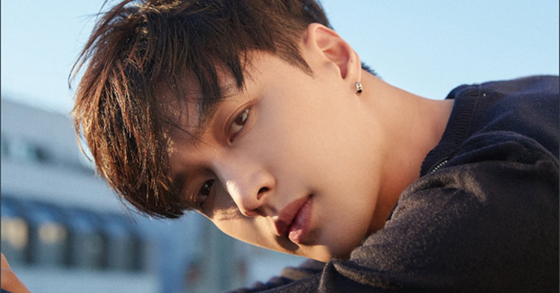 Get excited for Lay's new album release!